afterton Ltd is the official operator of the Chemviron Carbon throughout Russia and the CIS. 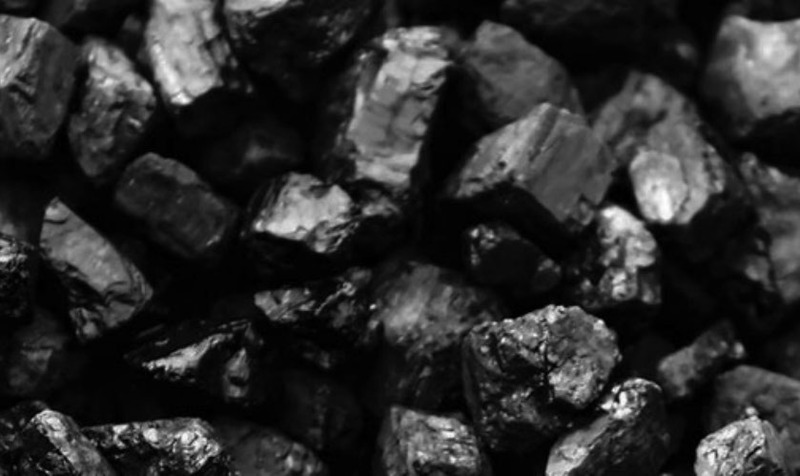 We have customers that reach far and wide including industries such as chemical, mining, pharmaceutical, food, and energy – enabling us to be considered as one of the leading marketers of activated carbon for the region. This level of recognition comes from our determination and drive to make a difference that counts. We have built healthy relationships with industry partners to tackle a wide range of problems including transportation, custom clearance as well as localised certification and documentation. Our aim is to support our customers and suppliers through easing the financial and logistical flow between them. Every aspect of our service is tailor-made and designed to deliver results. "We look forward to meeting you in Moscow. MiningWorld Russia 2018: 17-19 April, 2018. "High coconut shell prices and shortage of raw material in India, Sri Lanka, Thailand and Philippine are expected to remain in 2018 and will affect major suppliers worldwide. Our company has been trying to minimize price increase for our customers as much as possible. However, we are forced to review our prices effective from 1st of January 2018. We are grateful for your loyalty and understanding and continue to ensure easy flow from supplier to the customer. Our service is underpinned by our ability to deliver technical consultation as well as provide bespoke engineering solutions while we also have the ability, skills and expertise to provide finished products, helping us to become leaders in all that we do. Our complete service is backed by our vast experience of 20 years in this industry. This experience has provided us with a wealth of knowledge and understanding that enables us to make the right decisions. However, we are also proud of the fact that we have built a reputation that sets the standards and so, our first-class service and product expertise come naturally to us. Rafterton Ltd understands the importance of sustainability and that sits that the heart of everything that we do. Our mission is to work hard to help drive forward a belief and momentum that ensures we protect the people and the world we live in. To achieve this, we have to think and work responsibly and we need to maintain and encourage environmentally friendly industrial growth. This requires a togetherness and a mutual understanding of what we are working towards – only then will we truly begin to make a difference. Our range of products are designed to meet the ever-changing needs of our clients. We offer activated carbon for all traditional applications and this includes municipal water purification and water treatment, ensuring that we can provide clear and pure water to those who require it. We also offer gold mining and metal recovery, sweetener, pharmaceutical as well as air and gas purification. Explore our full list of activated carbon products. Your opinions, suggestions, questions and comments are important to us. They enable us to understand what our customers as well as improve on the service and products we provide. To speak with us, contact our customer service team or email us using the form below. We advise you to make an appointment but visitors are welcome between the hours of 11am and 4pm.